Home Healthy living	Medication Safety – How safe is your medicine? It is National Safety Month and we all know that health and safety go together. While there are several aspects to health, I think one area that requires the maximum attention is medication safety. How many times have we visited the doctor for an ailment and come back with a prescription, only to find that it doesn’t agree with us or has side-effects that make us feel worse than when we went to the doc in the first place? Medication is an even bigger concern for those who are on long-term prescription for chronic health issues. It makes sense to get all the information there is before getting it, and who better to ask than your doctor? As a type 2 diabetic who abhors any sort of medication, I am always terrified when I learn that I must continue to take my tablets probably for the rest of my life. I make sure I grill the doctor with questions so that I can return home in peace and look forward to having it work the way it should. For National Safety Month – which really should be a year-long event, I am highlighting medication safety. I cannot say enough about the importance of knowing the side effects before you take a new medication. This is especially important in light of the recent issues with the drug, Xarelto. Xarelto is a blood thinner but unfortunately, it can lead to serious, even life-threatening side effects such as uncontrollable bleeding. It has not been recalled but is under scrutiny from the FDA. This is definitely a medication I’d want to know the side effects of before taking! Here is a list of questions that you can ask your doctor before you put that pill, syrup or any other prescription in your mouth. And by the way – self-medication is a very bad idea. Always consult your doctor before you approach your pharmacy. How should I store the medicine? Should I keep it in my refrigerator? Can I get a cheaper, generic form of the medicine? Will the medicine clash with other medicines I take? Is there anything in the medication that can cause an allergic reaction? Do I take medicine before, with, or between meals? What do you expect the medication to do? Should I avoid any particular foods or beverages while taking this medicine? What are the common side effects? Is there a way to reduce the chance of developing them? What should I do if I notice side effects? Could any side effects be dangerous enough to require emergency treatment? Do I have any other options besides taking this medication? Do I need to finish the whole bottle? Do you have any free samples of this medication? Where can I get more information about this medication? Are there other medicines or activities I should avoid when taking this medicine? Will this medicine change how any of my herbal or dietary supplements work? This is not an exhaustive list but it is a good start. Click the image below to download a copy in pdf format. You’ll need Adobe reader (free) to open it. 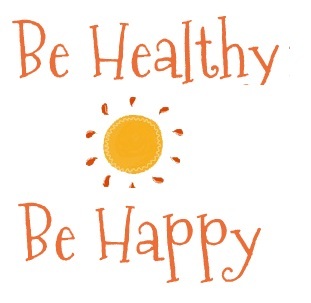 Take charge of your own health. Even the best medicine can have side effects and you must let your doc know right away. Don’t forget to tell your doctor about every other medicine you are already taking. In fact, carry your medication with you. Don’t hesitate to ask questions. Carry a notebook so you can write everything down. Preferably, have someone accompany you – you’ll feel more confident. 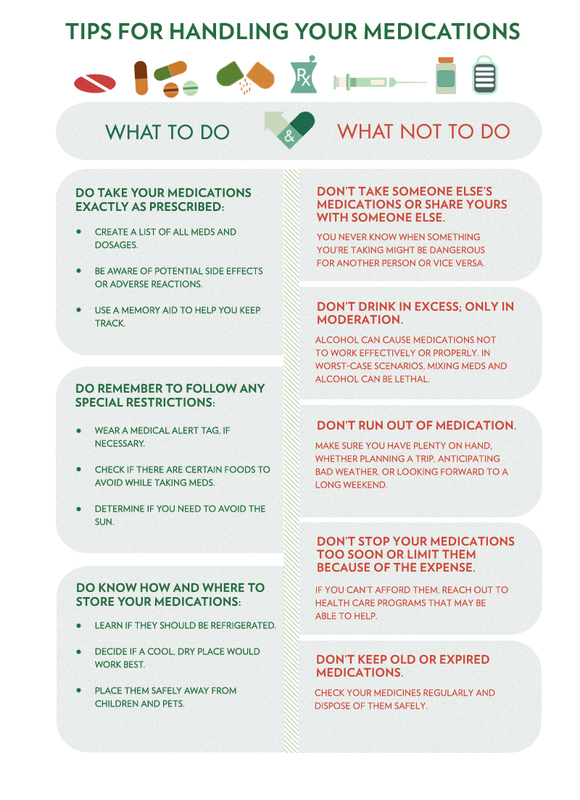 I’d like to share this graphic that offers tips for handling your medications – many thanks to the American Recall Center for putting it together. A very informative post. Many people are taking medicines without an expert’s prescriptions and even if they have prescriptions from a doctor they won’t follow it properly. Medication safety is something that everyone should take seriously. 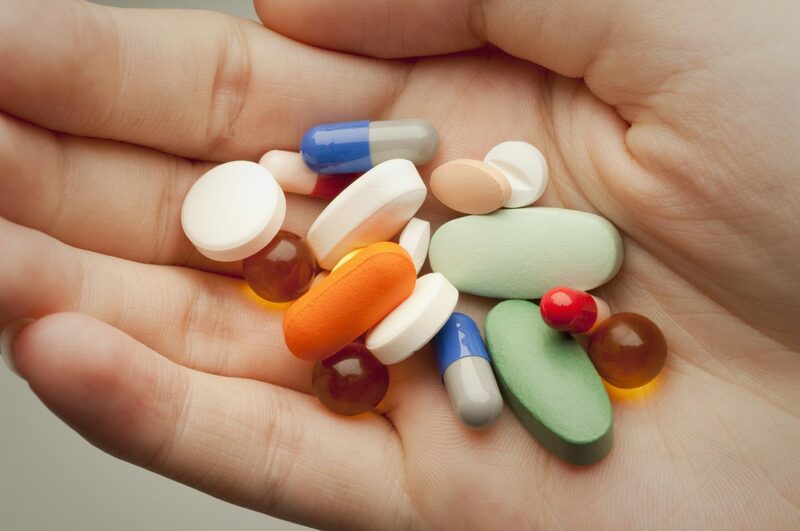 And the unnecessary and over use of over the counter medicines can again cause health issues.